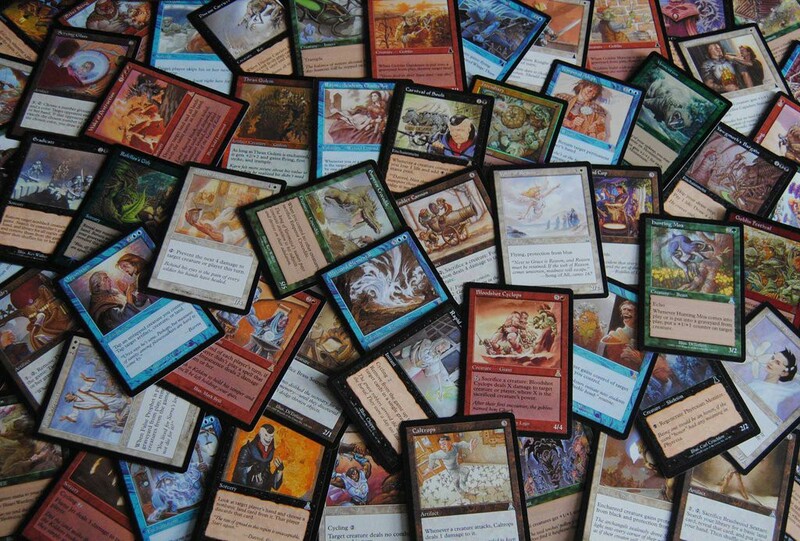 We stock a variety of card games, including trading card games, where you buy boosters of random cards and trade for the cards you want to include in your deck, and deckbuilder games, where you build your deck while playing the game! The trading card game that started it all! 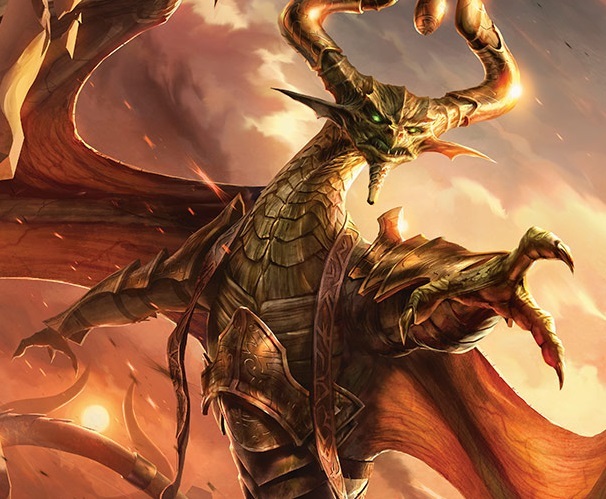 Twenty-five years ago, the first Magic set was released, and the game is still going strong. Every year it reinvents itself with new cards, new strategies and new ways to play the game. 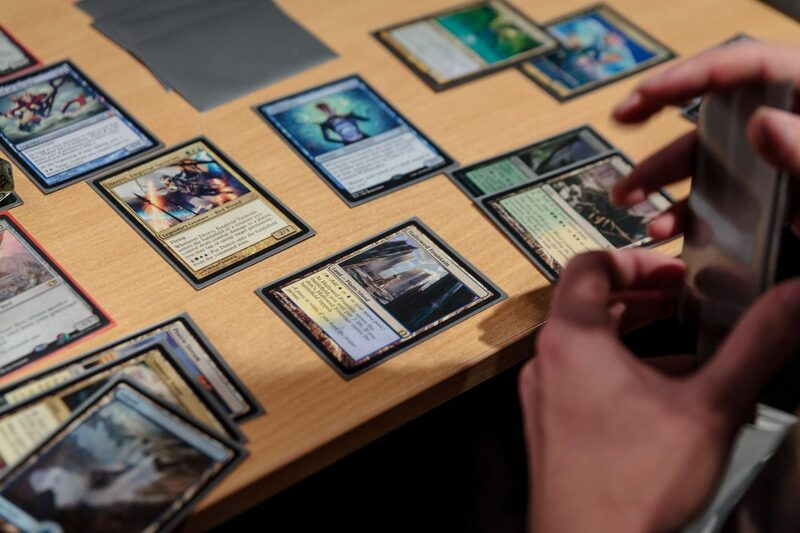 Join us for casual standard-format tournaments at Friday Night Magic or Sunday Showdown, where we play using only sets from the last couple of years. 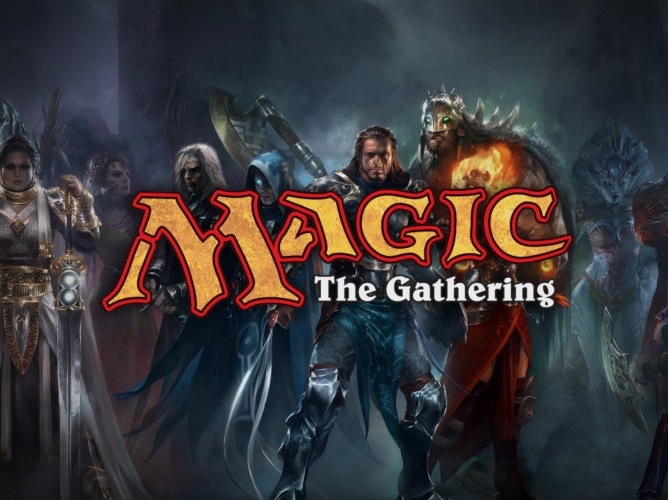 Or ask about the commander format, where we play 100-card singleton decks using cards from the entirety of Magic's history. Call on any of the 11 types on Pokémon, use powerful trainer cards and power up your Pokémon with energy to unleash powerful attacks. 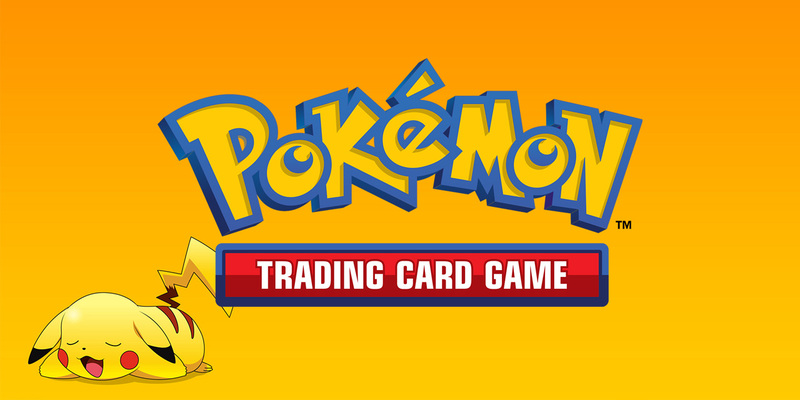 With tournament structures that are fair for all ages, even the youngest players have a chance to become a Pokémon master! Only the strongest and smartest trainers can consistently beat your opponents - do you have what it takes to be the best? You've seen the TV show, now you can become a duelist like Yugi, Kaiba and all the other colourful characters in the Yu-Gi-Oh! World. Summon monsters like the Dark Magician or Blue-Eyes White Dragon, and see if you have what it takes! Yu-Gi-Oh! is a fast-paced card game featuring powerful monsters, mystical spells and sneaky traps! Can you piece together the right combination of the three to win? Hogwarts battle is a fun-filled co-operative game where you and your friends work together to defeat the villains with your collection of spells, magical items and helpful allies! The game is packaged in such a way that you can play through years one to seven of Harry, Hermione, Ron and Neville's stay at Hogwarts! The game teaches you the mechanics over the course of the seven games, and at the end you can choose how you want to continue playing the game. One of the great things about deckbuilding games is that they come with every card you need, so you don't need to trade for cards you don't have.